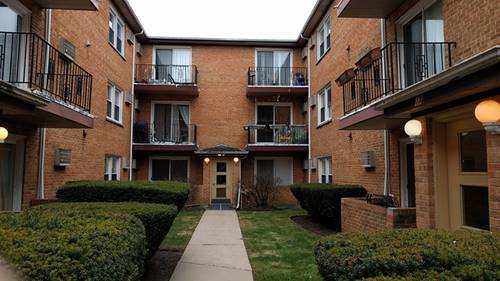 This beautifully updated 3 bedroom unit is a must see. The owner has fully renovated the unit but kept some of the character from it's original state. 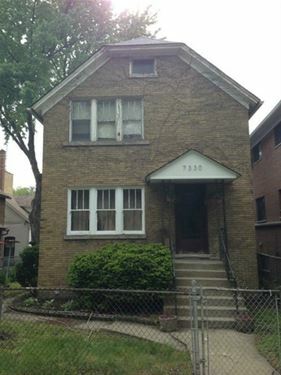 All 3 bedrooms are roughly 10 x 8 . However, the living space,dining room and kitchen are huge. It has a separate living room,dining room and kitchen. In addition a full in unit laundry room. 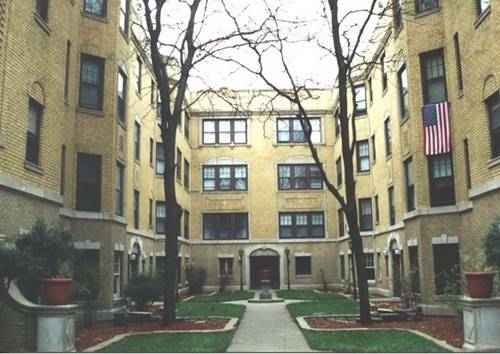 The residence is located on a quiet one-way street near Pottawatomie Park and a few blocks from the Howard and Jarvis CTA "L" stops. 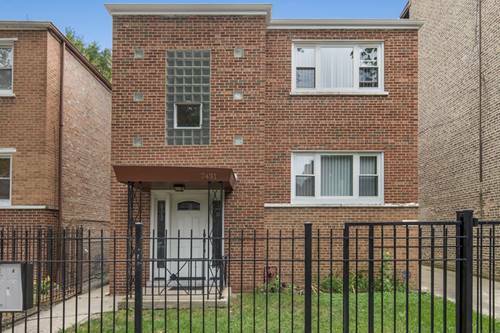 It is also a stones throw away to the Lunt St. Metra Stop. 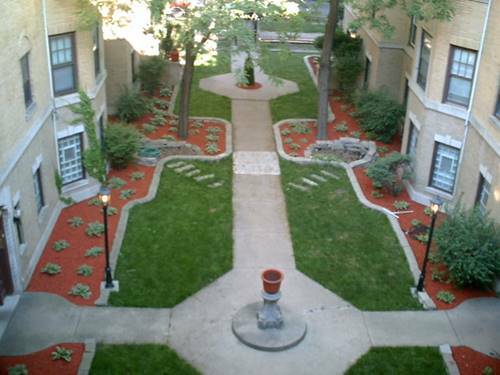 There is plenty of street parking and Garage parking is available for an additional $100/month. First month's rent and security deposit due at application. Credit check required. 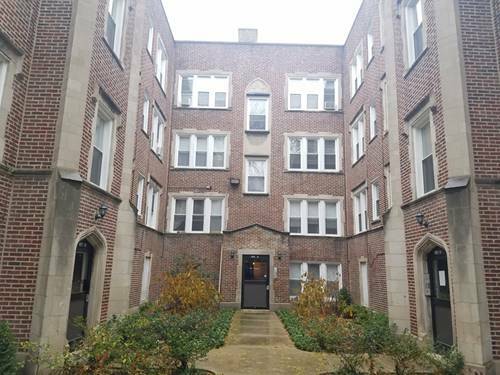 For more information about 7330 N Honore Apt 1, Chicago, IL 60626 contact Urban Real Estate.